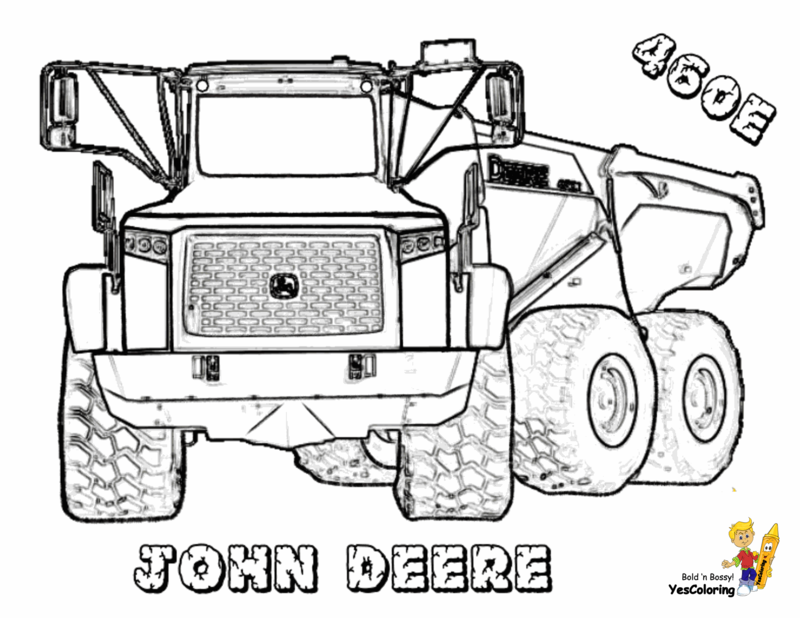 Big Man Construction Vehicle Coloring 01! 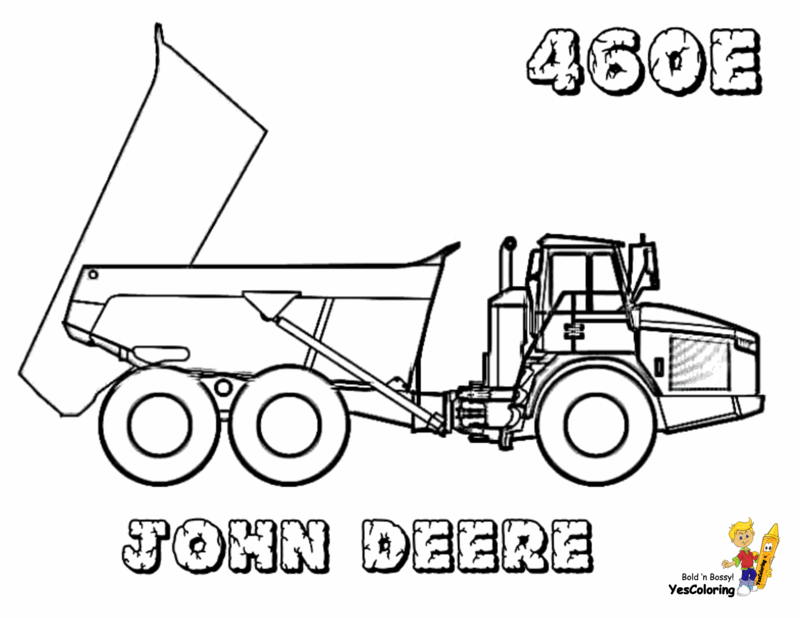 I'm Just Saying These Real Construction Vehicle Coloring Pages Of ADT Trucks, Excavators, Material Handlers, Bulldozers, Skidders, Cement Mixers, Construction Men, Hard Hats...Are Cool And Free For You! 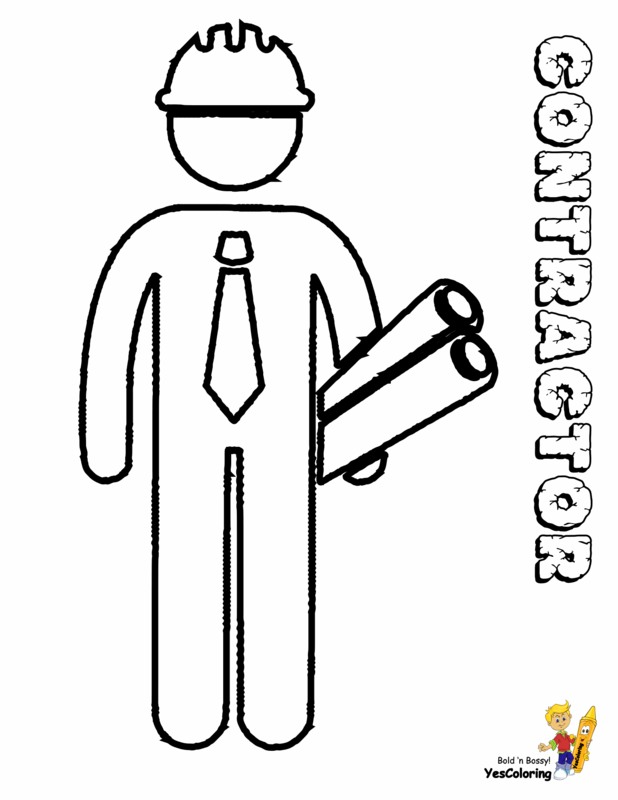 What On Earth Are Excavators? 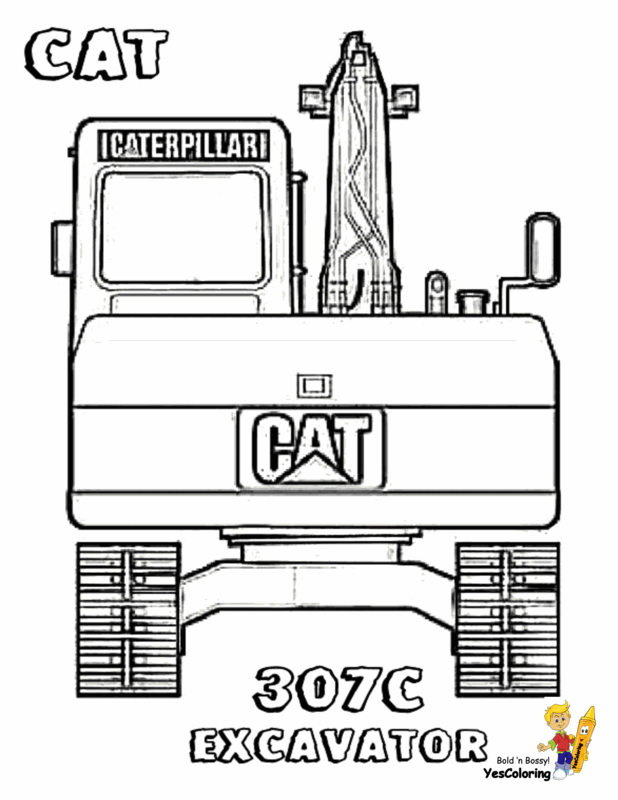 Excavators are heavy construction equipment used to make holes in the ground. 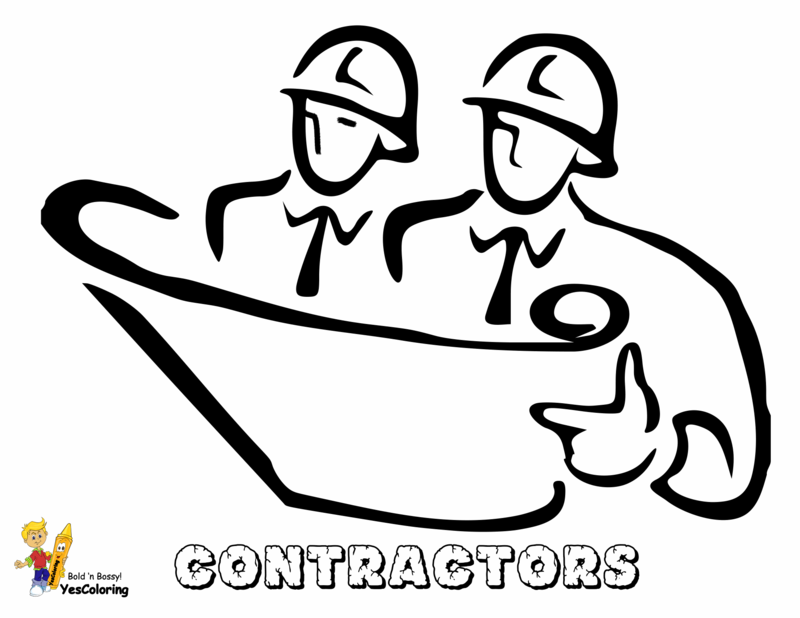 They scoop out the earth for building projects. 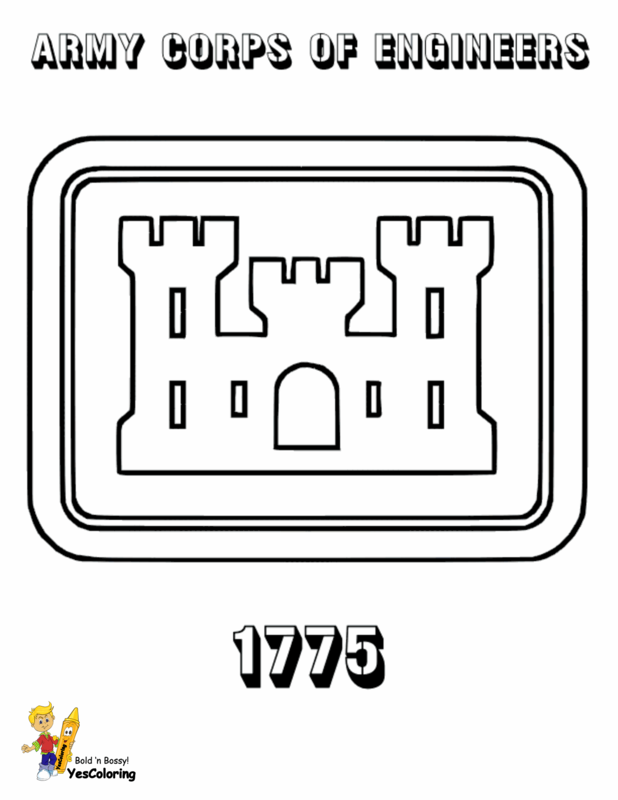 They are used for large, deep digging projects. 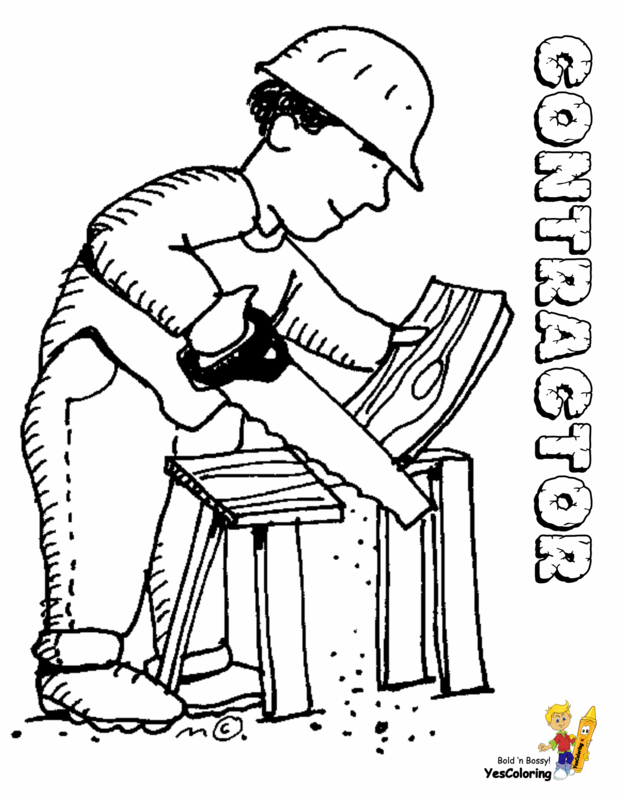 Excavators are also known as diggers, JCB, mechanical shovels, or 360-degree excavators or rubber ducks. They have a boom, stick, bucket or shovel, and cab. The operator sits and works in the cab on a rotating platform with wheels or tracks. 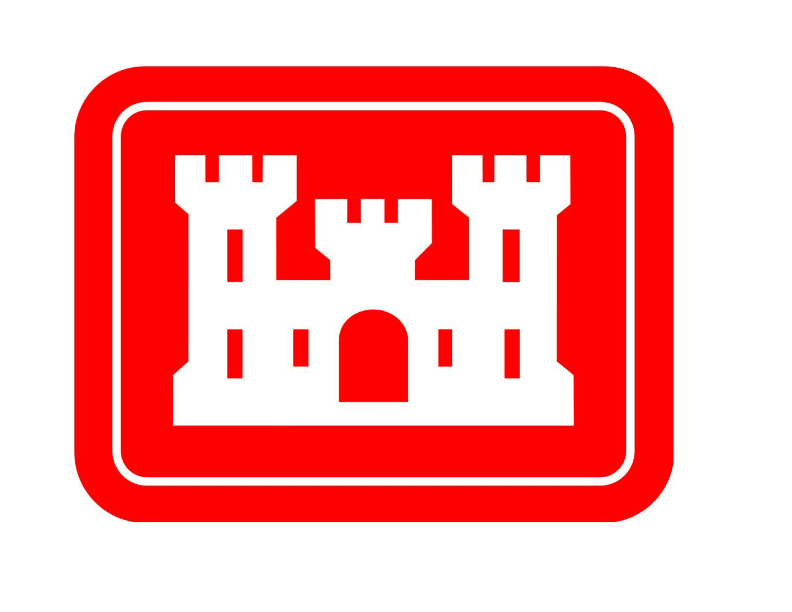 The Army Corps of Engineers use excavators in their construction projects. 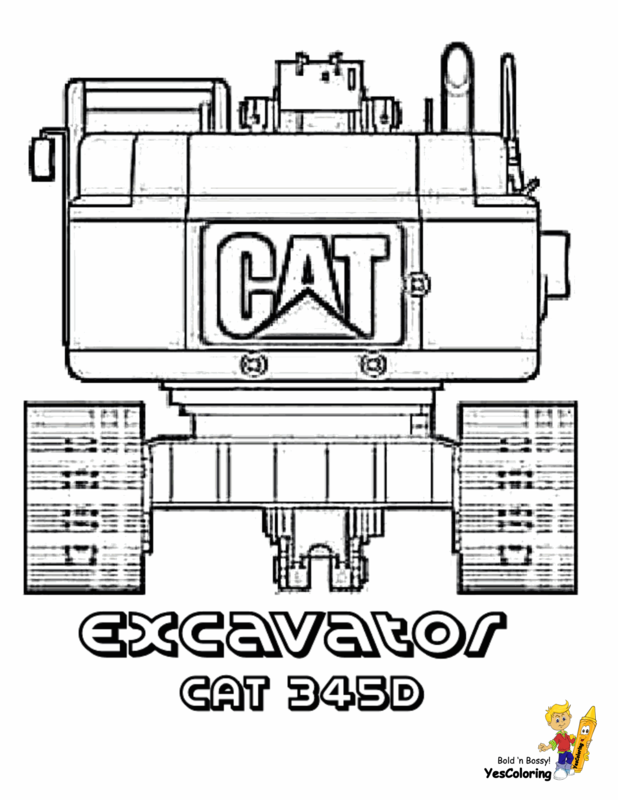 Print Construction Vehicle Coloring of ADT Trucks, Excavators and Bulldozers. 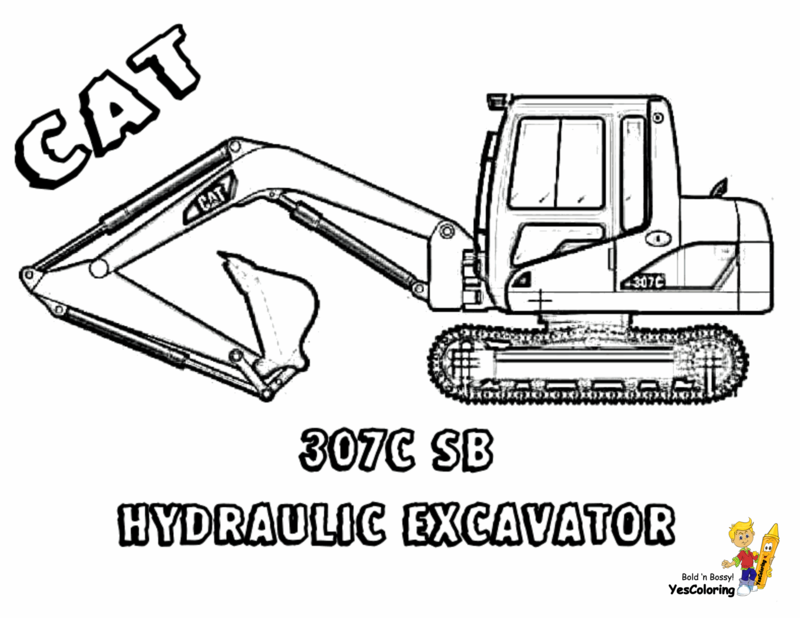 Kids Construction Machines Article: What On Earth Are Excavators? 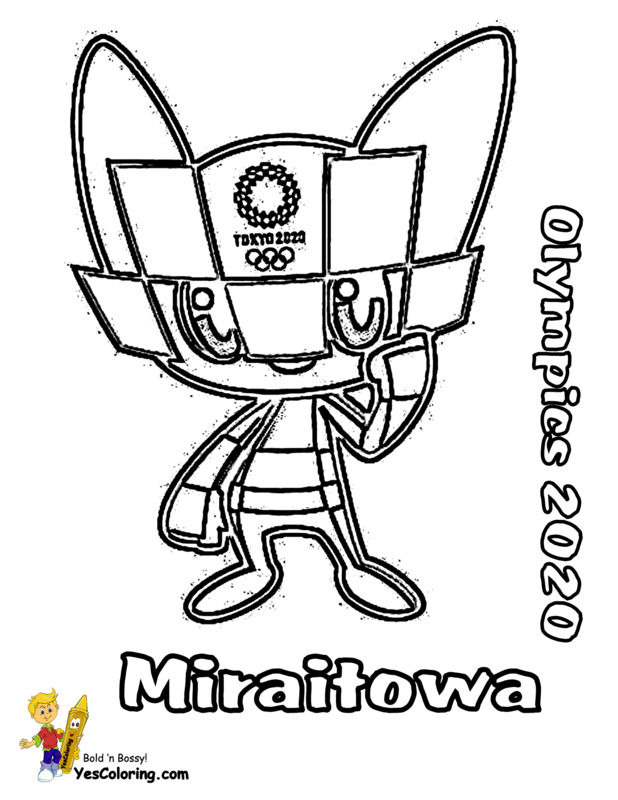 Coloring Pages Free Blog Fo' Yo' Eyeballs To See! 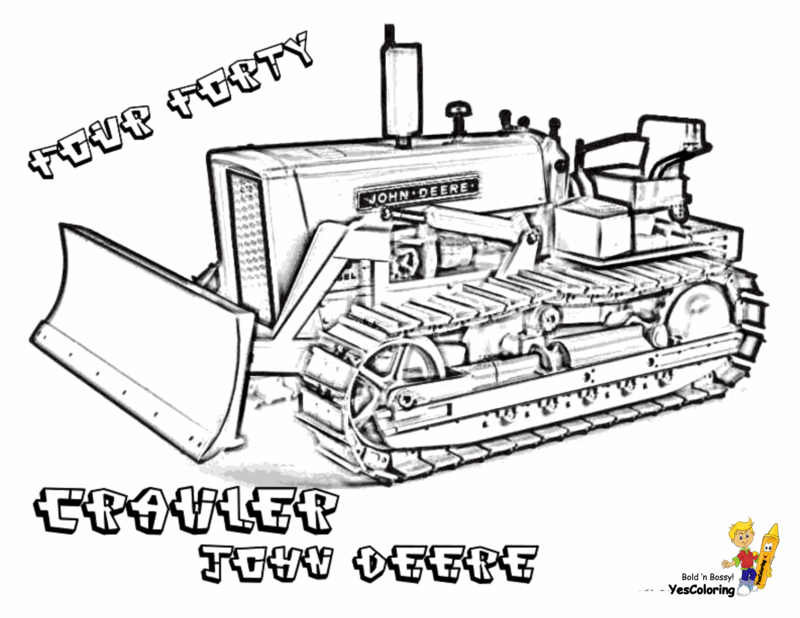 >> Next: Macho Construction Coloring Pages of Tractors 02!